Hello, my name is Akiyia! 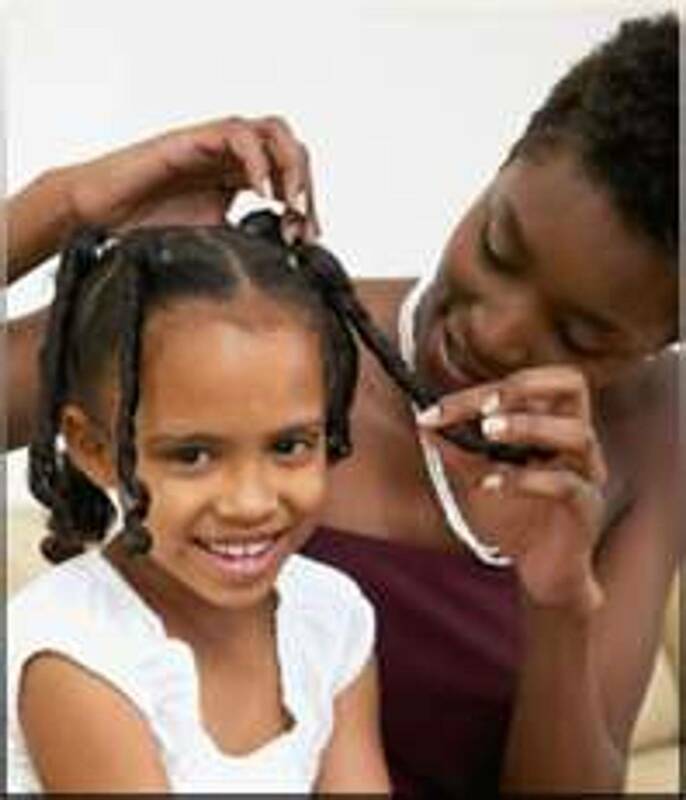 I have been Twisting and Braiding hair for a really long time.This have been a Passion of mine since I was a child! I have Natural Hair no perm and I always keep my hair in Twist or Braids. I use to go to the African Braid Shops and let them do my hair they done a great job most of the time. Nevertheless, My Edges would always break off and I did not know what the cause was from. I finally start doing a lot of research regarding hair loss around the Hairline and Temple area. Now I would like to help people with the knowledge I have. I want everyone to know you cannot just go to anybody and let them braid your hair! I really focus on the Temple and Hairline area to ensure no breakage! I also use good products on your hair! Once you start getting your hair done by me, you will be Glad you did! Call now to Set up Your Hair Appointment or to start you Training Lessons Today!! Thanks for Visiting my Website... Take Care & Be Blessed! !